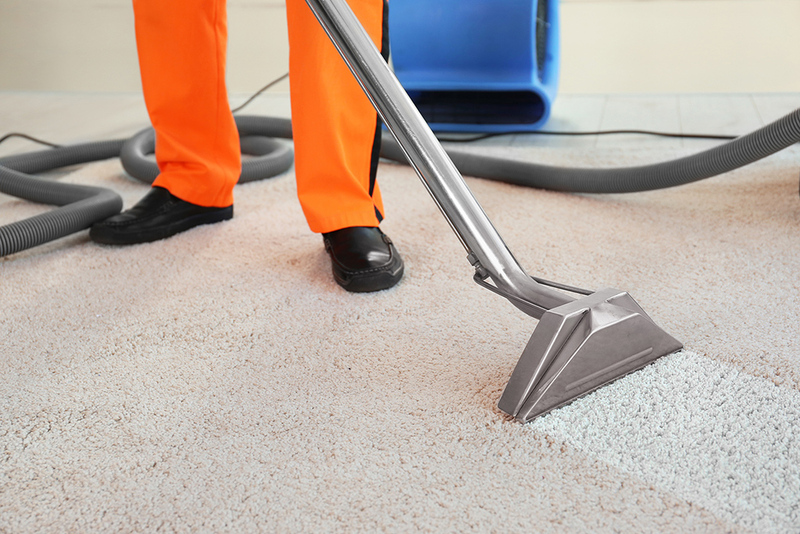 Sparkle Team is known for their efficient, reliable, and quality cleaning of home and office carpets and upholstery. Would you like your carpet to last longer? Cleaning is the best way to preserve the beauty of any carpet. Having your carpets professionally cleaned, on a regular basis, prevents the rapid deterioration of the quality and life of your carpet. Allowing dirt and particles to accumulate can potentially turn into stubborn stains that will eventually become hard to remove. The residue left behind by customers or family can also create an unhealthy environment. The quality of your air will be greatly improved by eliminating pollutants, allergens, pet smells and stains from your carpet to promote good health for you, your family, your pets and your office. At Sparkle Team, our staff are thoroughly trained in the cleaning standards and procedures for all types of carpet and upholstery. Our staff is given top of the line machines to execute their jobs. We raise our water temperature to 200 degrees, so you can rest easy knowing all allergens and germs have been safely removed. When it comes to Upholstered Upholstery Cleaning, furniture has more variety in materials and methods of manufacturing than carpet does. Some fabrics are a bit more water sensitive than others, such as Cotton or Canvas, while durable synthetic fabrics like Polyester or Microfibre can withstand a good, thorough steaming and scrubbing. We take pride in knowing our material and the best techniques for cleaning and preserving the quality and life of your furniture. We are confident that our experienced staff have been well trained to take the best care of all your upholstery. Leave the care of your sofas, chairs, benches, chaise lounges, ottomans, pillows (both sides) and any other upholstered furniture in your home or office to us. Sparkle Team provides emergency flood care for your home or office. We know that water removal and the drying and cleaning of your carpets and upholstery in first 48 hours is crucial to keeping mold and mildew stains at bay. Call our caring and experienced staff to handle the details of returning your home and office to a clean and healthy environment. We clean throughout the Maple Ridge, Pitt Meadows, Langley and Tri-Cities areas. Click on “Request a quote”, or call 604-465-1302 to schedule a cleaning.